A decadent, no bake treat for giving and enjoying this holiday season! You’ll love how easy these Cinnamon Oreo Cookie Balls come together. 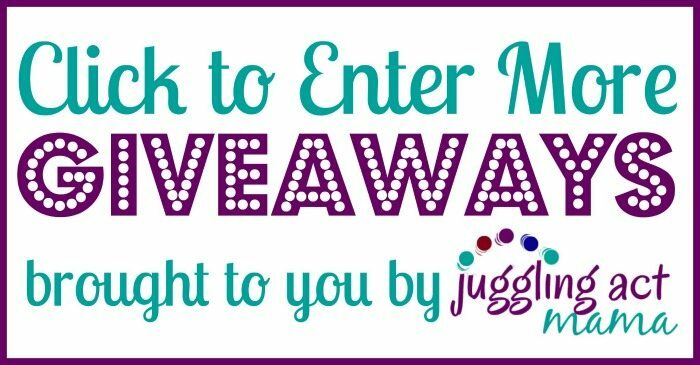 Plus, check out the Instant Pot Giveaway below! Oh wow, do I have a treat for you guys today! This, hands down, the best dessert I have made for this blog. In our house, we fought for the last couple cookie balls. It even solves my annual dilemma of which Christmas treat to give out. There’s some stiff competition. I’m always looking for something universally enjoyable, yet unique. I’ve got my winner right here. The basic ingredients are: OREO Cookies, cream cheese, & Baker’s chocolate. Crumble-up the cookies, add the cream cheese, and when it all sticks together–you’re good. Next, I folded in the spices and pecans. Toast the nuts if you’re feeling fancy. Roll it all into 1″ balls & pop them in the freezer for 10 minutes to make the next part easy-peasy. Then, my favorite part of all…..
Yummmmm. The semi-sweet Baker’s chocolate is the perfect coating for these cookie balls. Sprinkle some pecans on top just like a sticky bun. An hour in the fridge and they’re perfect for snacking, pairing with coffee, or tucked in a cute gift box topped with a bow…. for teachers, neighbors, anyone really. I mean, would you turn that down? A decadent, no bake treat for giving and enjoying this holiday season! You'll love how easy these Cinnamon Oreo Cookie Balls come together. Customize it with your own ingredient additions. 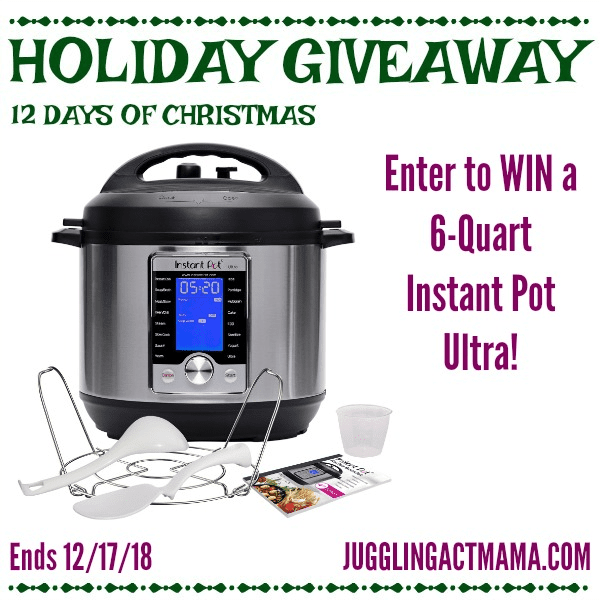 Welcome to the 12 Days of Christmas Instant Pot Giveaway!